Elite Life Care Services, LLC specializes in a wide array of services to assist clients in navigating today's complex healthcare and life care related challenges and needs. Elite Life Care Services, LLC is a health and life care management service that helps people of all ages navigate through the life care maze. The services offered are life care management, advocacy, personalized assessment and development of a comprehensive plan of care, guidance in anticipating and planning for future needs, assistance with placement decisions, moving, and the ability to function as Power of Attorney. Our professional staff works with all ages. Elite Guardian Services, Inc is a guardianship service that works with all ages. 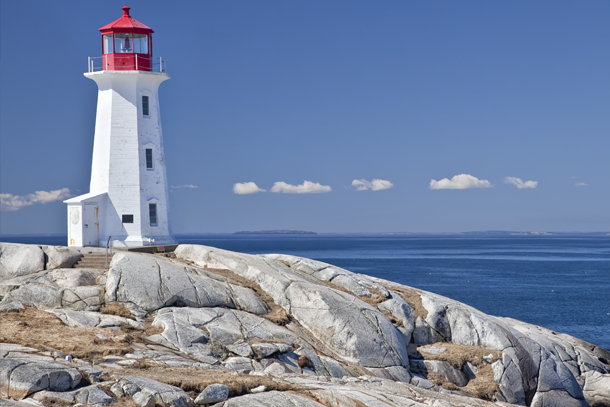 The service is comprised of health care and life care professionals dedicated to promoting and managing the needs of individuals requiring the protection of guardianship. 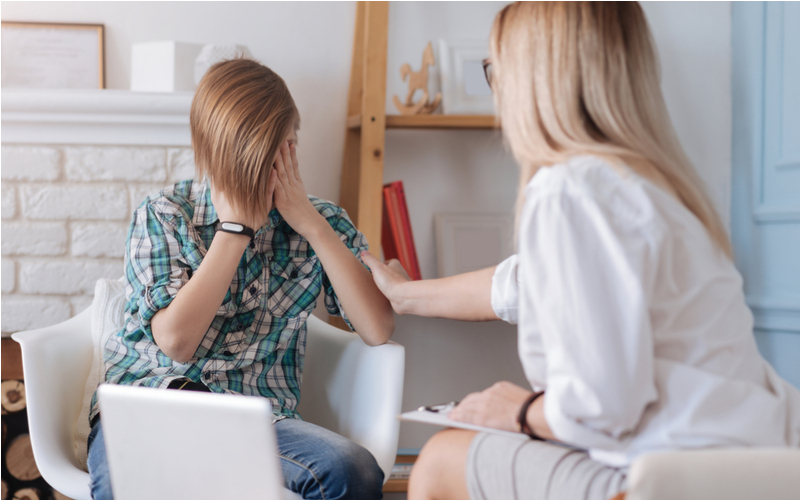 Part of our mission is to provide education about topics critical to the disability population such as mental capacity, hoarding, mental illness and decision making. Please contact us for more information. Caregivers enter the lives of our loved ones, by providing the most important of services. 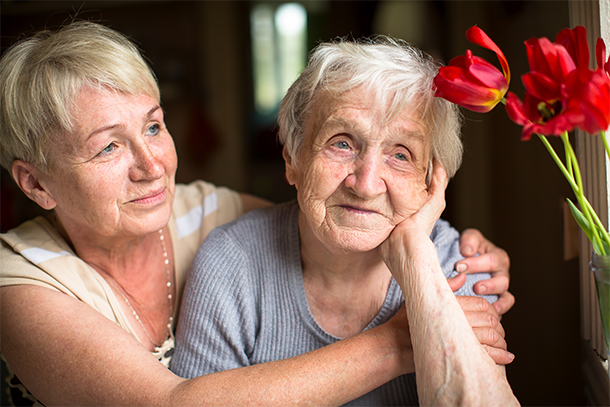 Often, the caregiver acts as a primary support system, and lifeline for their clients.Those caregivers who are hired privately, or are family members, do not offer the support systems necessary to offer, and protection from professional liability. Elite Home Solutions offers a seamless array of services for residential and commercial properties. This service was developed, due to the ever increasing needs for a professional service to facilitate the needs of clients, ward’s, Trust officers, and attorneys, who are responsible for the care of elderly clients, or clients with disabilities; in regards to issues and challenges related to properties. Elite Life Care Services, LLC and Elite Guardian Services, Inc serves clients, and ward’s in the following counties Cook, DuPage, Kane, Will, Lake, McHenry, Kendall, Kankakee, DeKalb, Winnebago, Grundy, as well as the greater Peoria area, Champaign Urbana, and Northwest Indiana. Elite Life Care Services, LLC is licensed through the Illinois Department of Public Health in Home Nursing, Home Services and Home Health, Medicare Certified, insured and bonded. Our primary goal is to maintain and enhance the quality of life and well-being for our patients. Elite Life Care Services, LLC is a member of the Case Management Society of America. CMSA developed the nationally recognized Standards of Practice for Case Management. The publication was officially released in early 1995 and is a forerunner in establishing formal, written standards of practice from a variety of disciples. Elite Life Care Services, LLC strives not only meet but exceed the standards established by the CMSA. 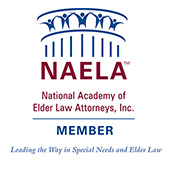 The National Academy of Elder Law Attorneys, Inc. (NAELA) was founded in 1987 as a professional association of attorneys who are dedicated to improving the quality of legal services provided to seniors and people with special needs. The NAELA membership is comprised of attorneys in the private and public sectors who deal with legal issues affecting seniors and people with disabilities. Elite Life Care Services, LLC, and Elite Guardians Services is a proud Silver sponsor.